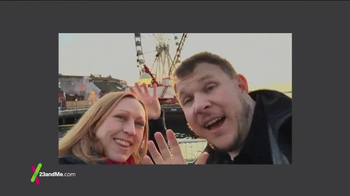 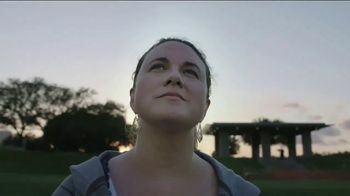 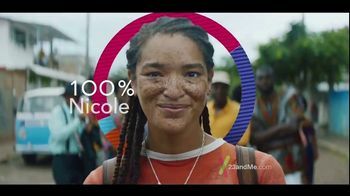 Nicole travels to regions that she discovered are part of her heritage with a 23andMe DNA test. 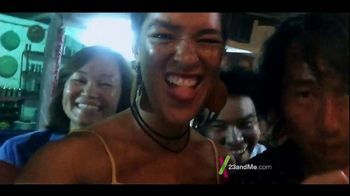 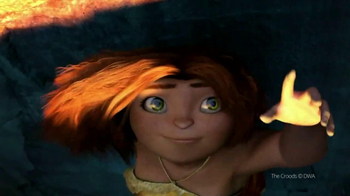 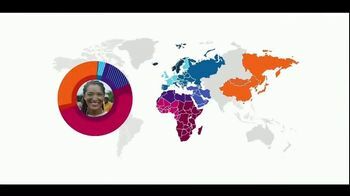 Her newfound knowledge leads her to explore areas like East Asia, West Africa and Scandinavia. 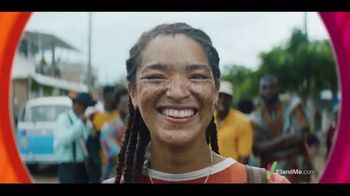 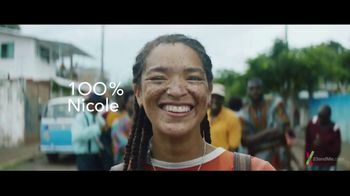 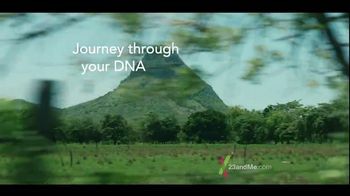 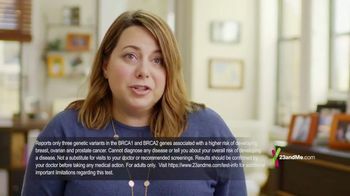 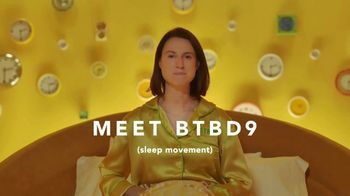 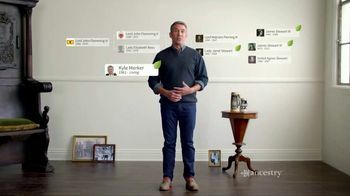 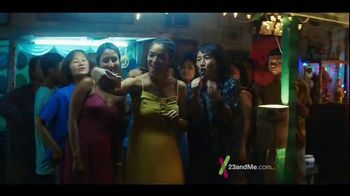 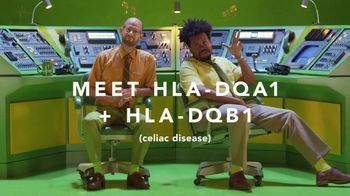 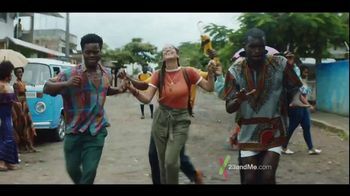 As she dances and has fun around the globe, 23andMe encourages you to visit its website to learn how your DNA connects you to the world.